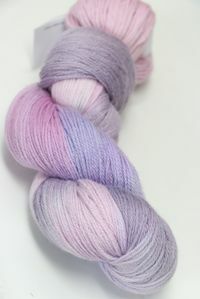 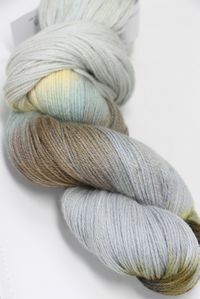 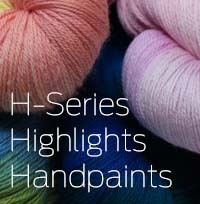 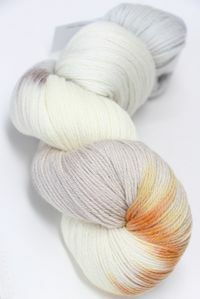 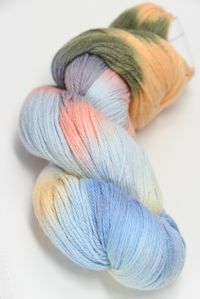 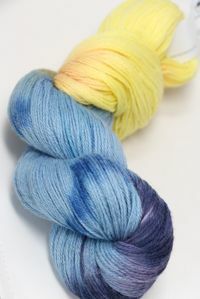 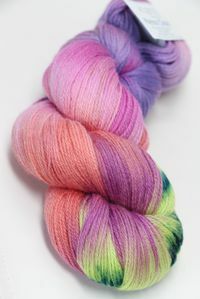 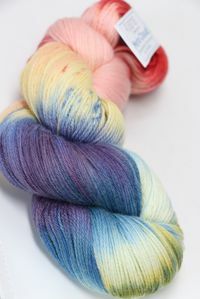 Glowing, soft pastels make this a gorgeous spring multi. 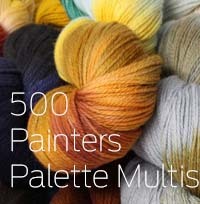 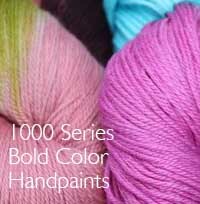 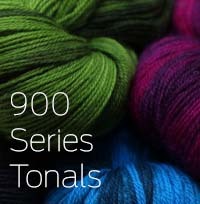 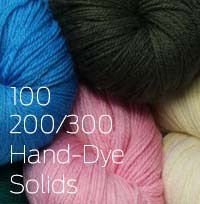 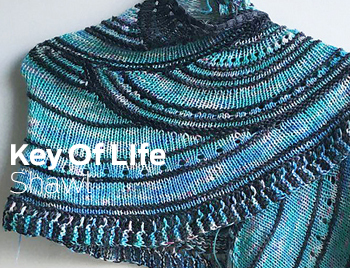 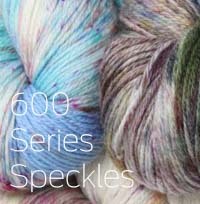 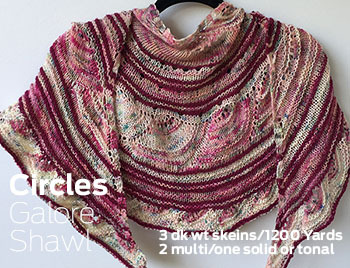 Combine it with its Beaded Silk & Sequins Light color for the most amazing shawl projects ever! 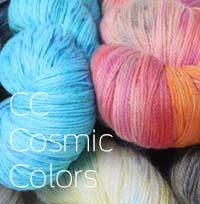 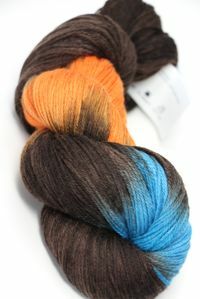 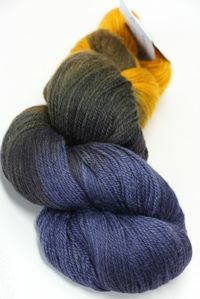 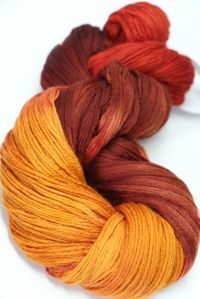 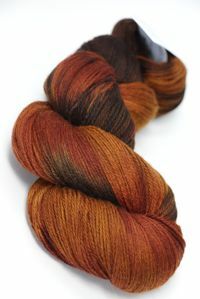 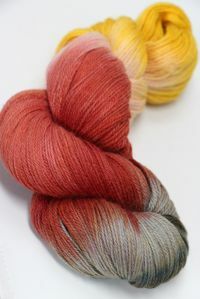 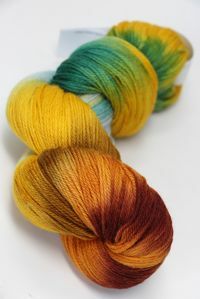 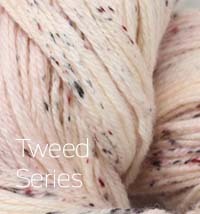 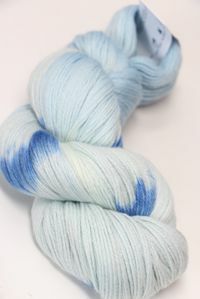 Included with this purchase is a download of the Merino Cloud Project Booklet!